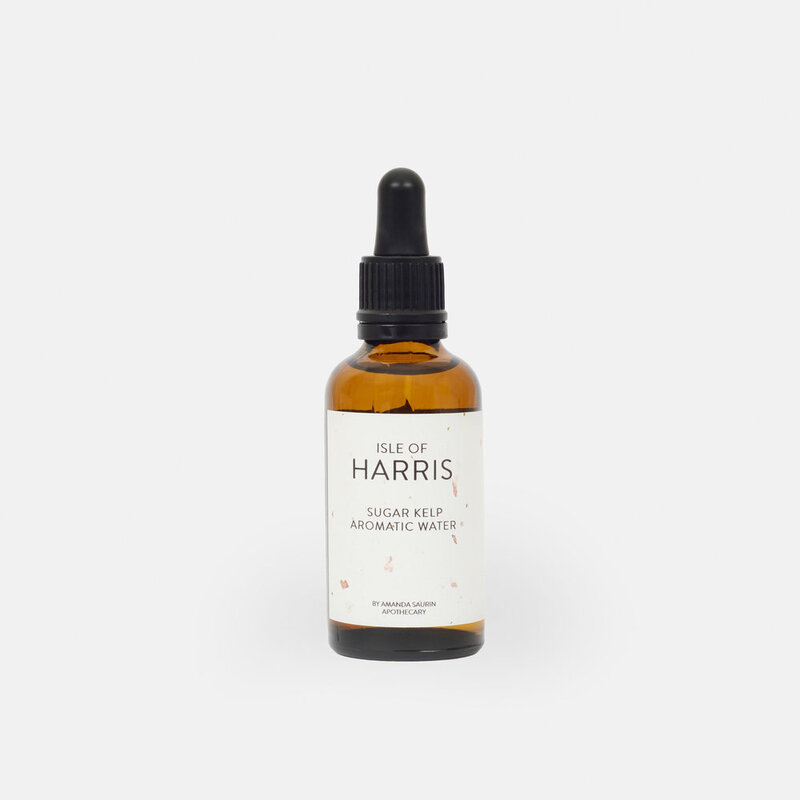 Shop — Isle of Harris Distillers Ltd. The award-winning Scottish Isle of Harris Gin is the first spirit release from our distillery. Made in collaboration with Wrześniak Glassworks, this carefully crafted lowball tumbler is the perfect glass from which to enjoy your Isle Of Harris Gin. 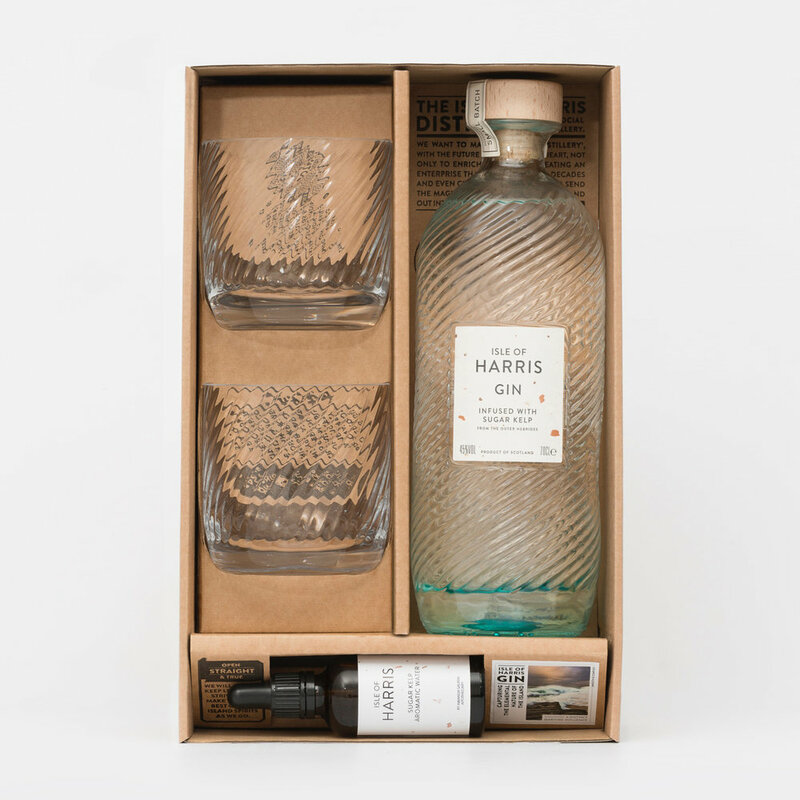 All the elements for savouring a smooth taste of Harris Gin, with a hint of Hebridean seas. 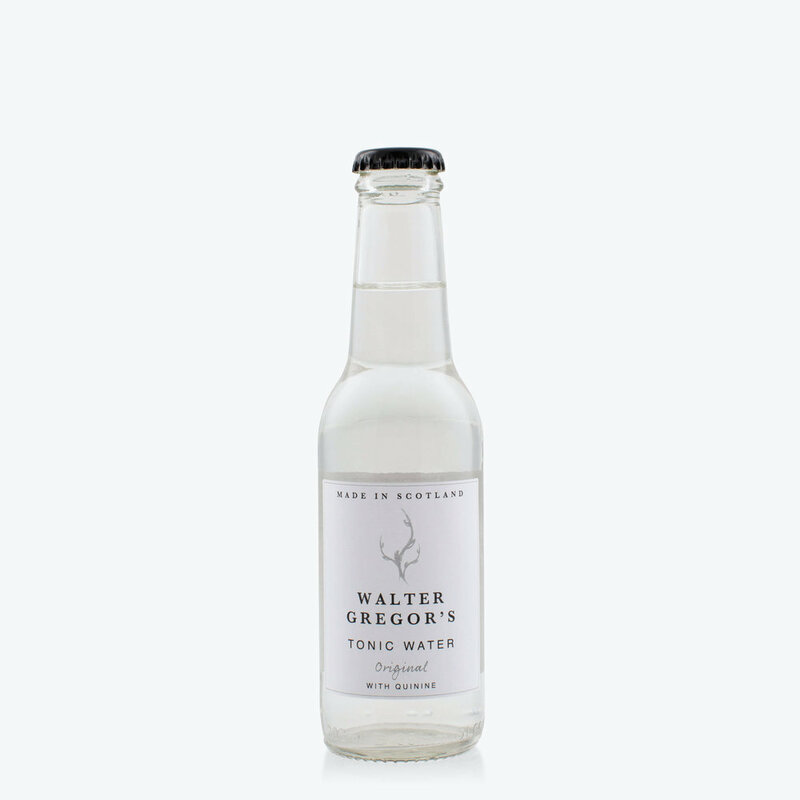 Made at the Summer House Drinks farm in the historic parish of Pitsligo, Scotland, this tonic carries a distinctively light carbonation and half the sugar content of most tonic.